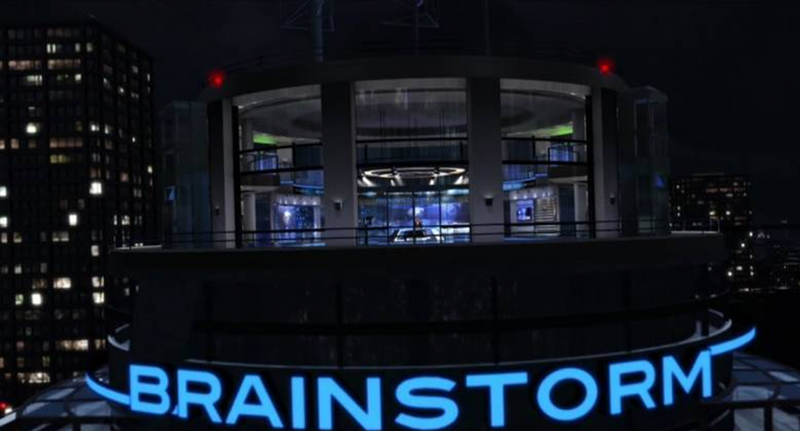 NewscastStudio is pleased to welcome Brainstorm, an industry leading real-time interactive 3D graphics solutions provider, as an advertiser. eStudio: A highly powerful 3D graphics and virtual set toolkit that combines the company’s power of virtual sets and realtime 3D storytelling graphics. Infinity Set: A virtual set system that works in both tracked and trackless environments with virtually unlimited cameras and first-of-its-kind trackless technology. Aston 3D: A family of products for realtime 3D graphics creation, CG and playout. OnDemand: A flexible and versatile playout solution for a wide range of media formats and platforms. BrainNews: A MOS-compatible on air graphics system that allows editorial teams to easily produce quality graphics in a variety of looks and formats. Brainstorm joins NewscastStudio’s stable of industry leaders who use NewscastStudio’s marketing solutions. For more information about how your company can join this list of elite names, visit our advertising page.